Jem® - GRATiAE has officially launched in Robinsons! GRATiAE has officially launched in Robinsons! GRATiAE - Organic Beauty by Nature - is a skin- care line with a sole purpose anti-aging. 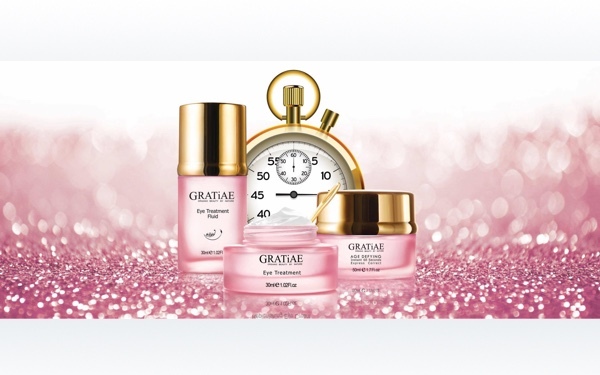 GRATiAE products are developed by top skin care experts in cutting edge laboratories using advanced skin-care formulas for skin cell renewal. Savings of up to 33% exclusively at Robinsons JEM! Exciting launch activities including free sampling & $20 off* voucher till end September.